DENVER, CO– SPYR, (Marketwired – Oct 25, 2017) – SPYR, INC. (OTC PINK: SPYR), a holding company with a wholly owned subsidiary in the mobile game & app development and publishing industry, today announced that its wholly owned subsidiary, SPYR APPS, LLC, finalized its acquisition of all of the assets related to its flagship game, Pocket Starships, a real-time, cross-platform space-themed massively multiplayer online (MMO) game. On September 12, 2017, SPYR announced that it entered into an agreement to purchase Pocket Starships, a game in which more than $6 million has been invested. (http://ir.spyr.com/press-releases/detail/193/spyr-acquires-100-ownership-of-pocket-starships-in). SPYR closed on the transaction and all assets have been transferred to SPYR. SPYR will now retain 100% of the revenue generated from the game, and SPYR is the sole owner of all of the assets related to the game. Under the terms of the agreement, the game’s owner received 8,000,000 restricted shares of SPYR stock (subject to resale gating provisions) and 8,000,000 three-year cash-based options exercisable at $0.50 per share. This release contains forward-looking statements that are based upon current expectations or beliefs, as well as a number of assumptions about future events. Although we believe that the expectations reflected in the forward-looking statements and the assumptions upon which they are based are reasonable, we can give no assurance or guarantee that such expectations and assumptions will prove to have been correct. Forward-looking statements are generally identifiable by the use of words like “may,” “will,” “should,” “could,” “expect,” “anticipate,” “estimate,” “believe,” “intend,” or “project” or the negative of these words or other variations on these words or comparable terminology. The reader is cautioned not to put undue reliance on these forward-looking statements, as these statements are subject to numerous factors and uncertainties, including but not limited to: adverse economic conditions, competition, adverse federal, state and local government regulation, international governmental regulation, inadequate capital, inability to carry out research, development and commercialization plans, loss or retirement of key executives and other specific risks. To the extent that statements in this press release are not strictly historical, including statements as to revenue projections, business strategy, outlook, objectives, future milestones, plans, intentions, goals, future financial conditions, events conditioned on stockholder or other approval, or otherwise as to future events, such statements are forward-looking, and are made pursuant to the safe harbor provisions of the Private Securities Litigation Reform Act of 1995. The forward-looking statements contained in this release are subject to certain risks and uncertainties that could cause actual results to differ materially from the statements made. 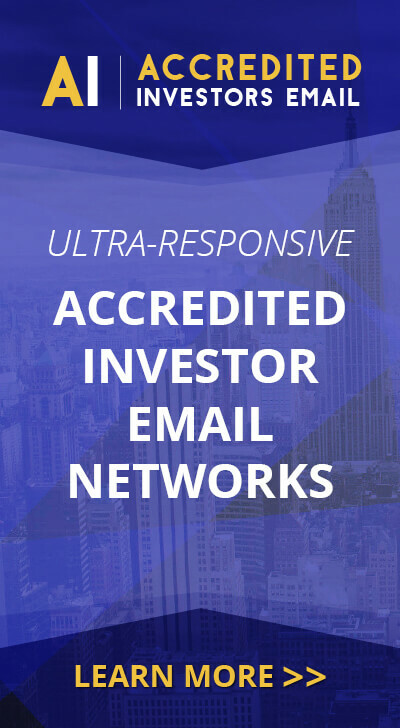 Readers are advised to review our filings with the Securities and Exchange Commission that can be accessed over the Internet at the SEC’s website located at http://www.sec.gov, as well as SPYR’s website located at http://www.spyr.com, and SPYR’s community channel on Twitter located at https://twitter.com/spyrinc.